From concept to completion, from planning through preparation to production, Premiere Multimedia provides the complete solution for all your event production needs. We understand you have enough on your mind with your event that you don’t want to worry about your audio visual production. 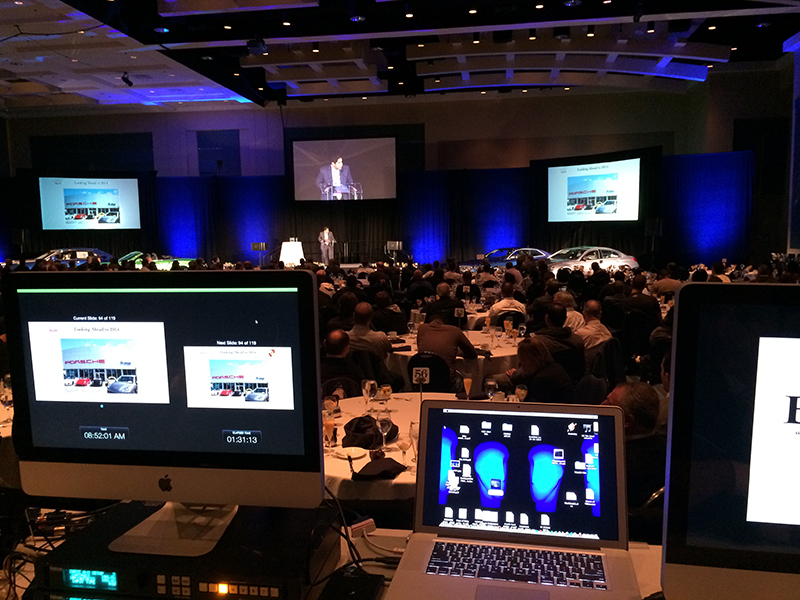 Let us handle all the AV production requirements for your event. This includes utilizing the best audio and video equipment that will meet your needs and your budget.